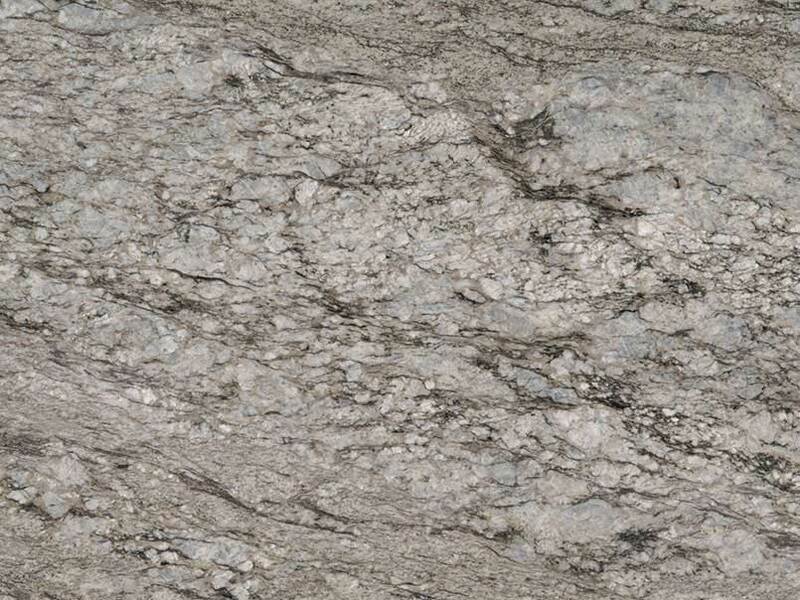 Soothing grays, silvers, dusty blues, and threads of charcoal swirl together in harmony in Azul Celeste Granite. 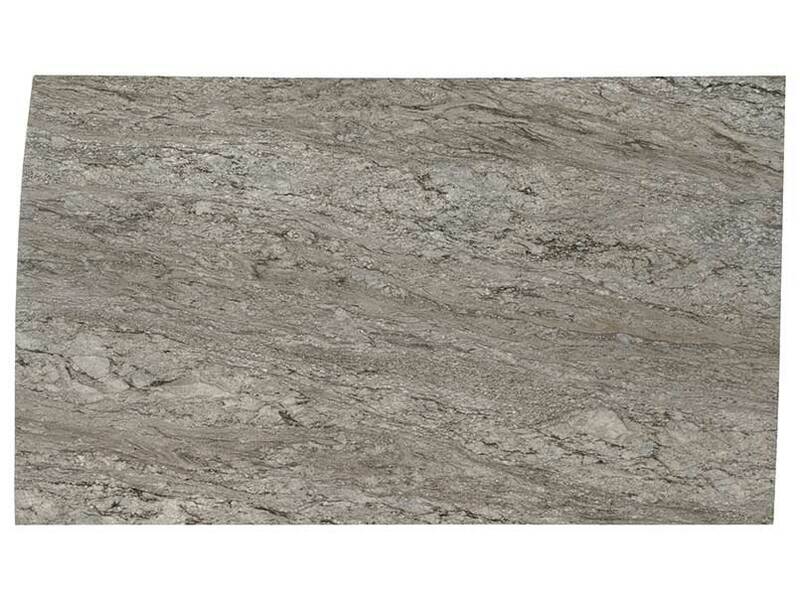 Durable, easy-to-clean, heat and stain resistant, and it requires virtually no maintenance, this slab granite is perfect for both residential and commercial properties. 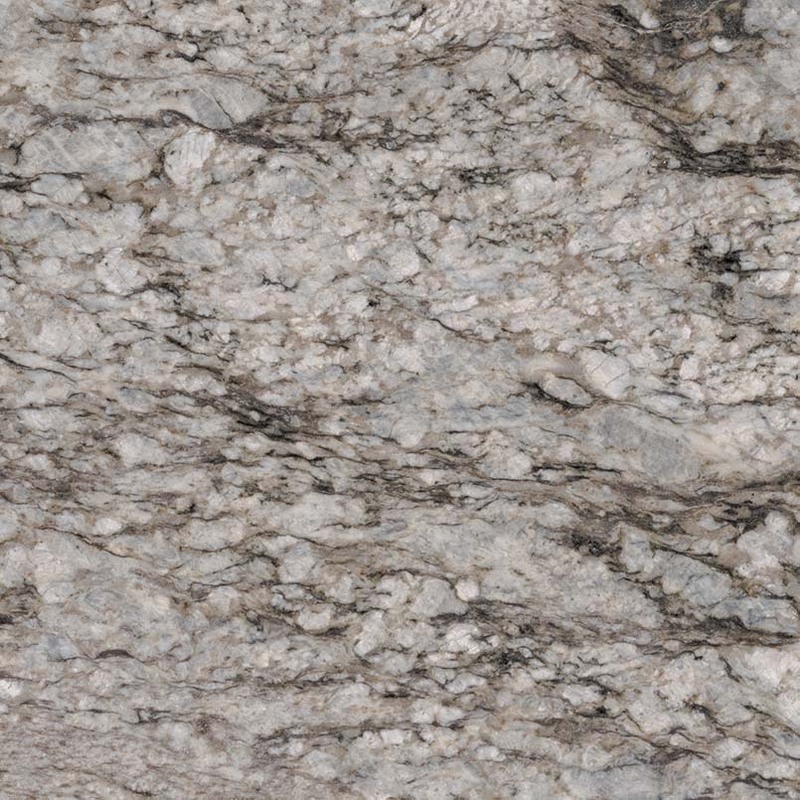 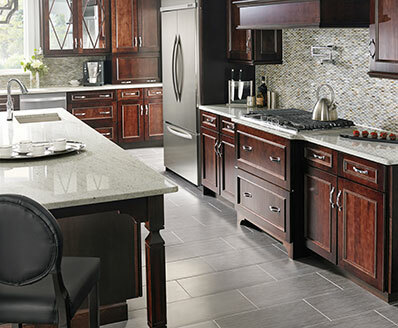 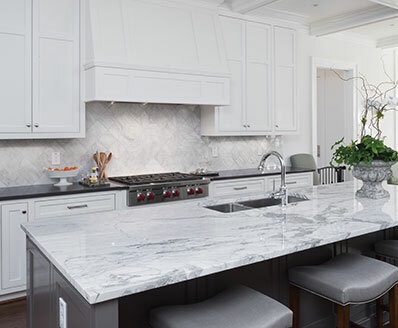 Create gorgeous granite countertops, kitchen islands, floors, accent walls, shower surrounds, and backsplashes wherever a timeless and extraordinary gray granite is desired to set the tone of your design.